Never serve luke-warm drinks again with the Big Bath Party Tub! 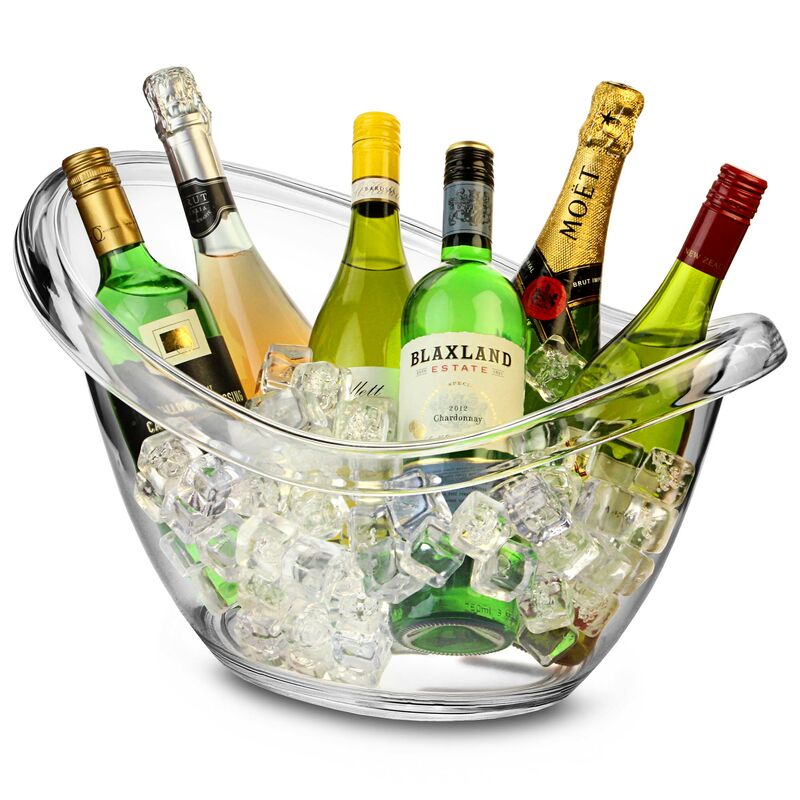 For an instant party favourite, simply fill with ice and your favourite bottles of beer, soft drinks, wine or champagne. 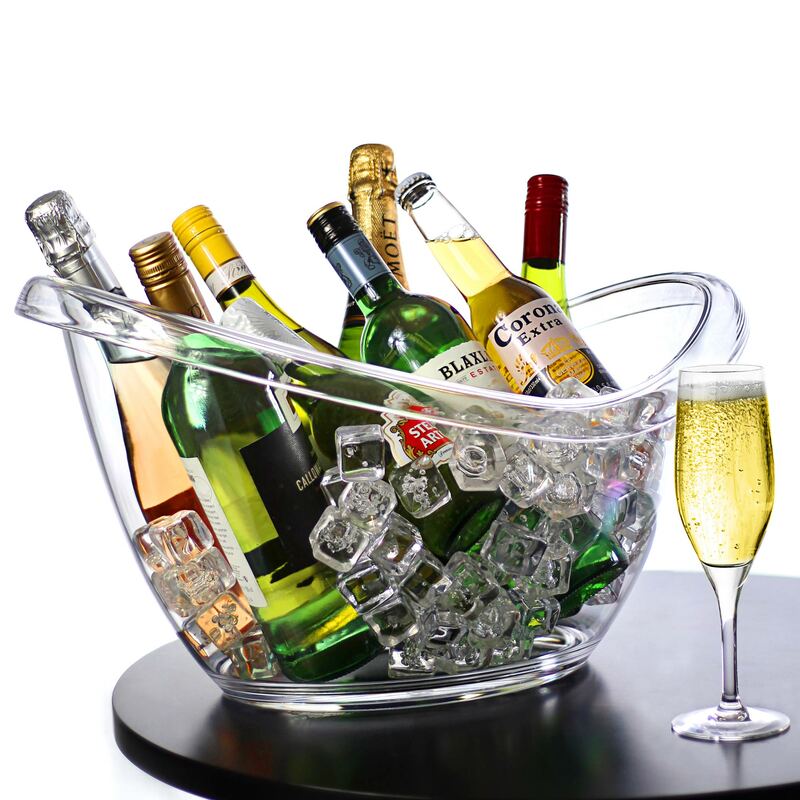 The durable clear acrylic allows your guests to easily see what's on offer. 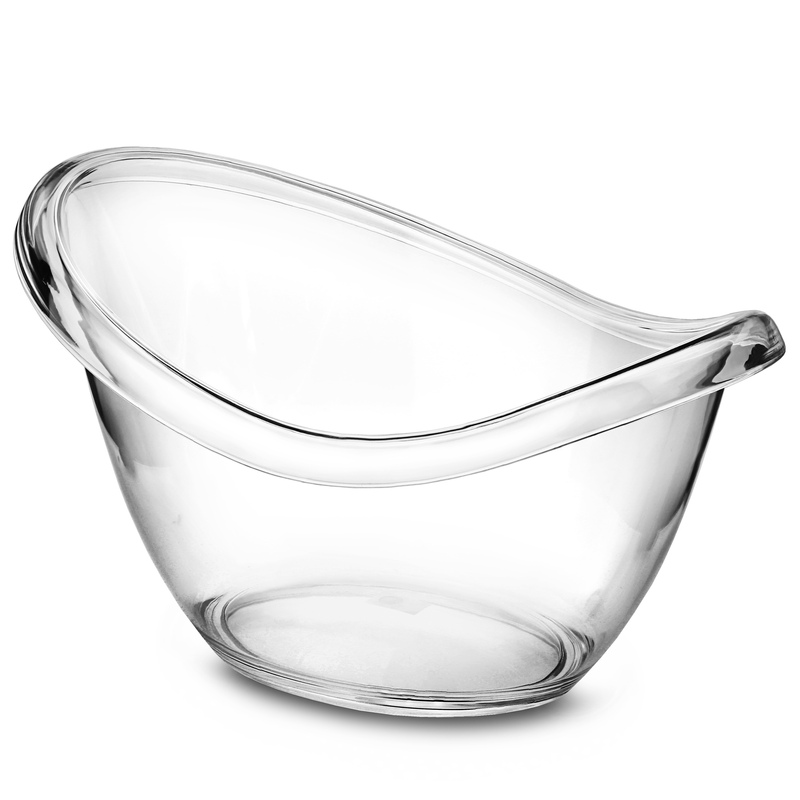 A shatter-proof, break resistant design makes this drinks pail a practical and stylish solution for serving drinks at parties. "As the name suggests, this is perfect for a party able to hold multiple bottles in a bath of ice. Product was ordered and delivered within 3 working days. Fully met expectations, both product and service."